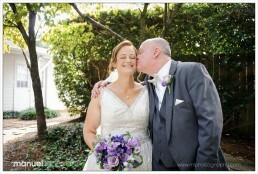 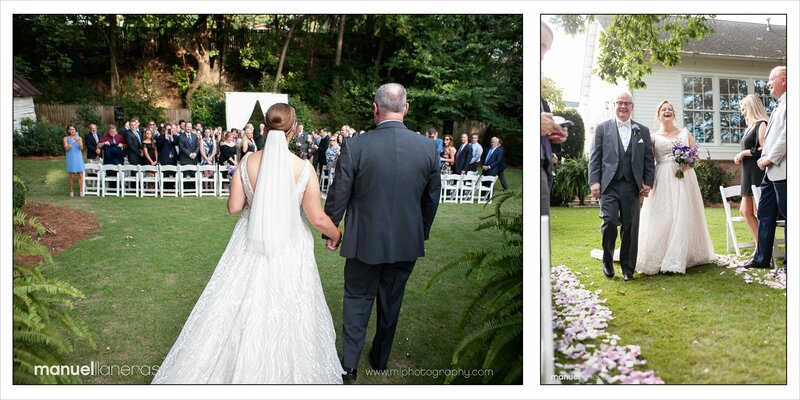 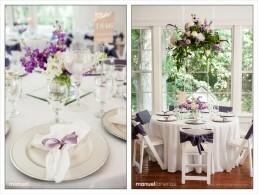 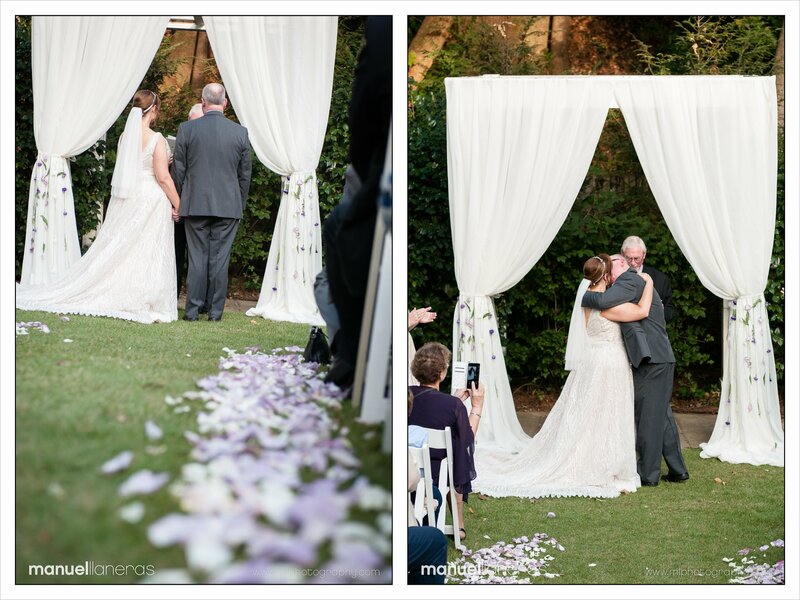 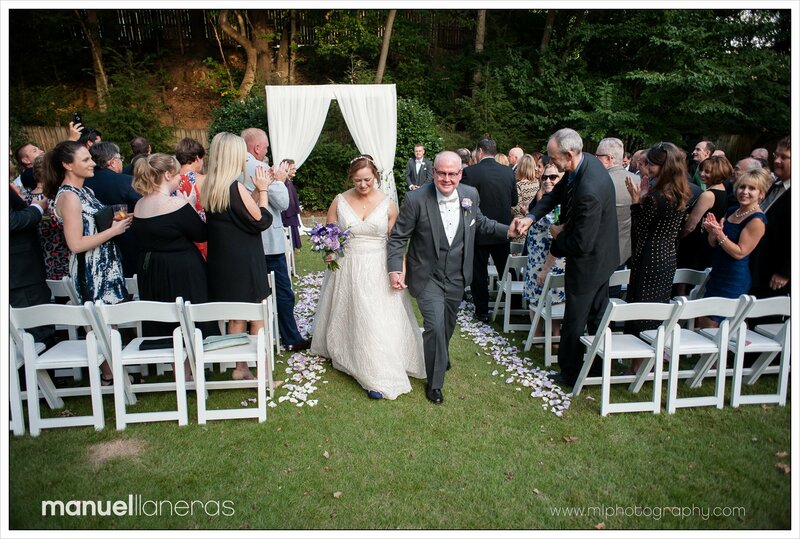 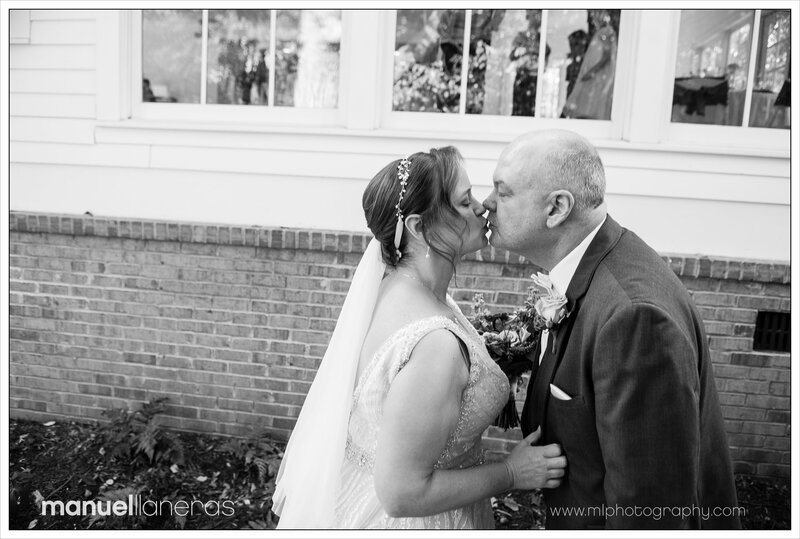 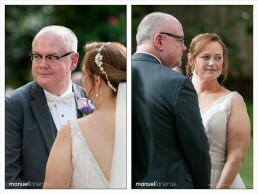 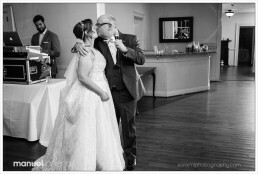 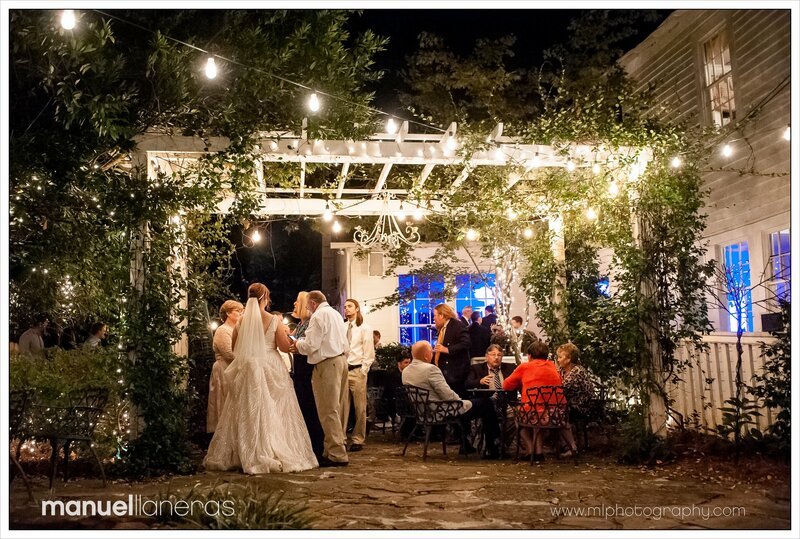 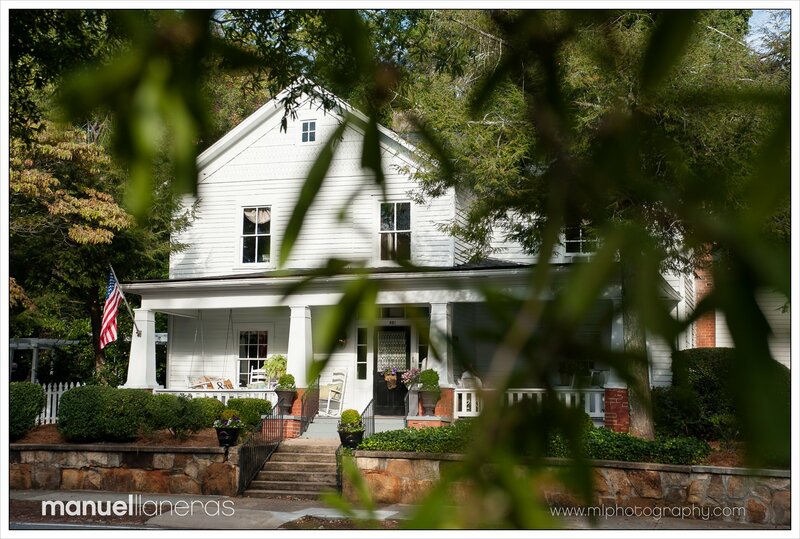 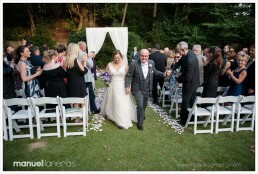 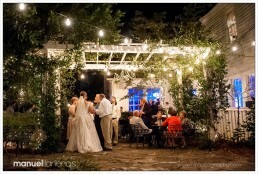 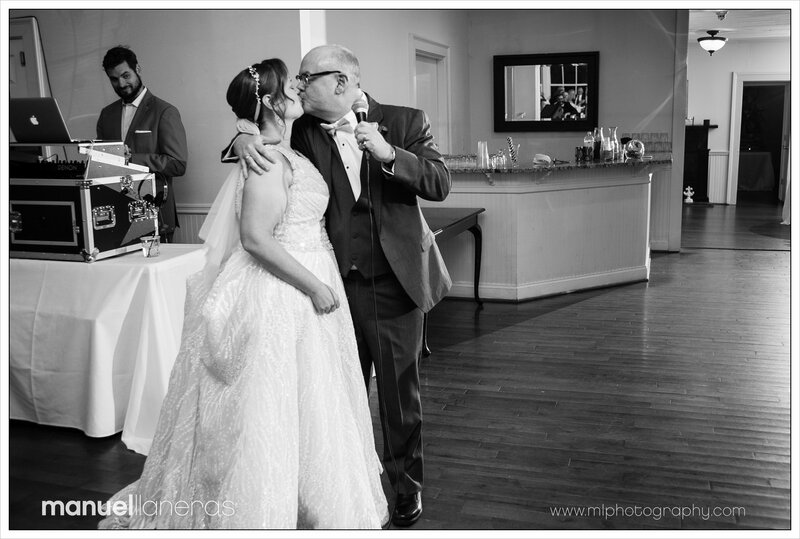 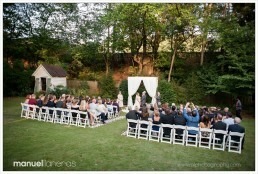 Hope and Vincent celebrated their wedding at the lovely Kimball Hall in Roswell, GA. 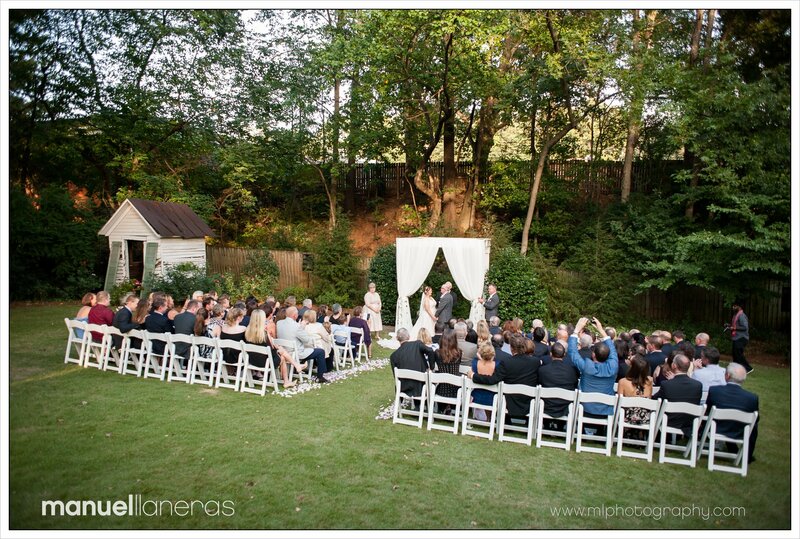 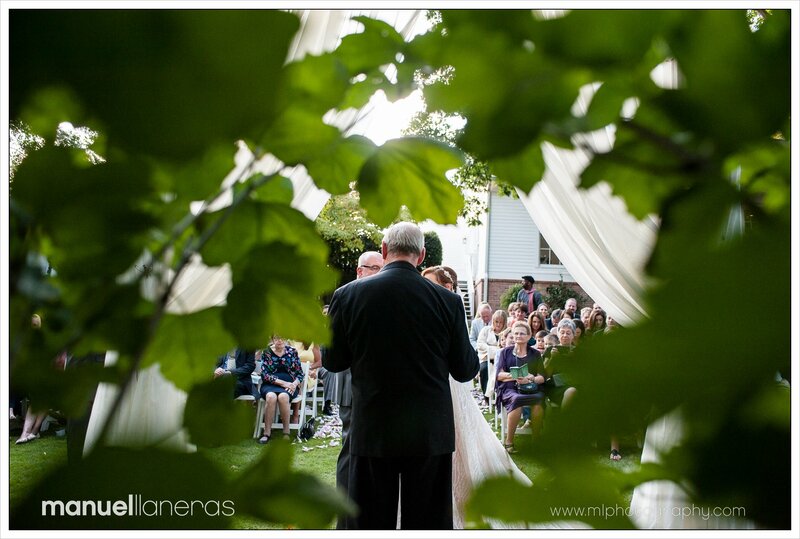 It turned out to be a beautiful day for an early Fall outdoor wedding. 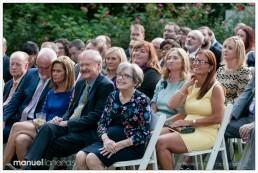 It was festive intimate affair with family and friends. 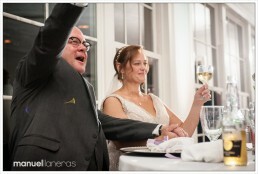 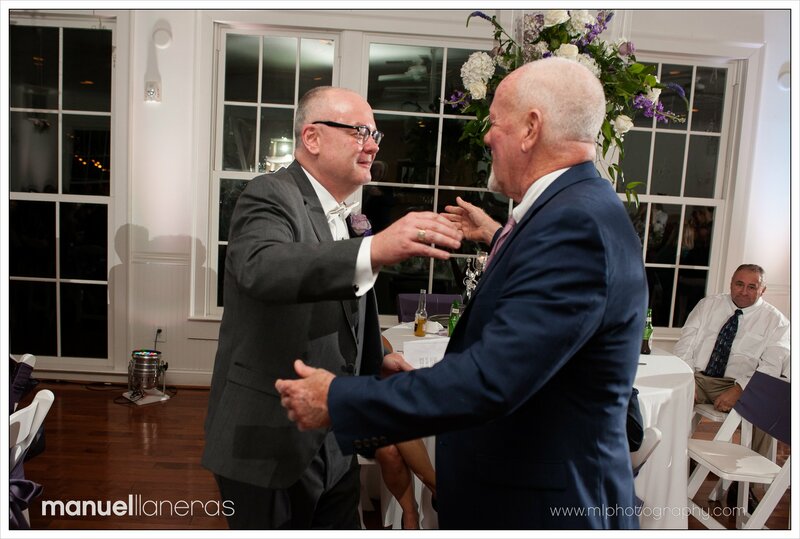 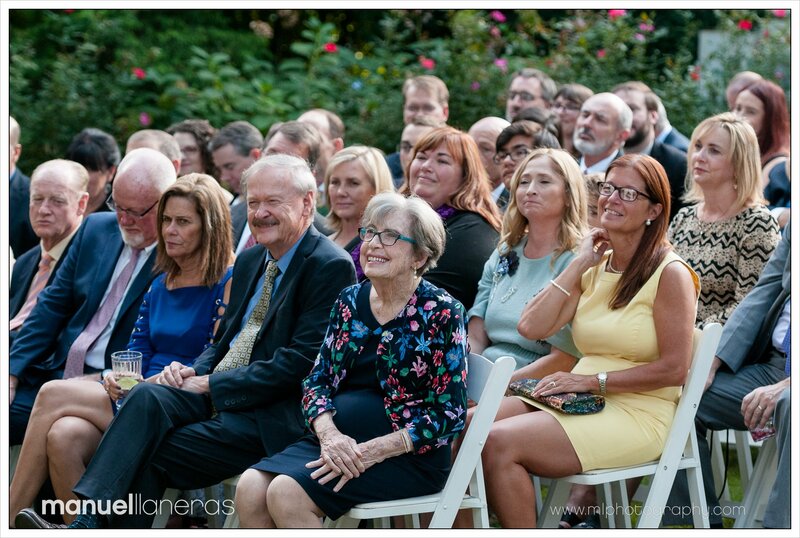 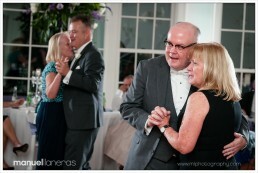 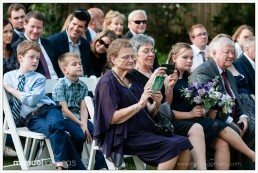 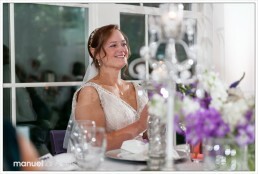 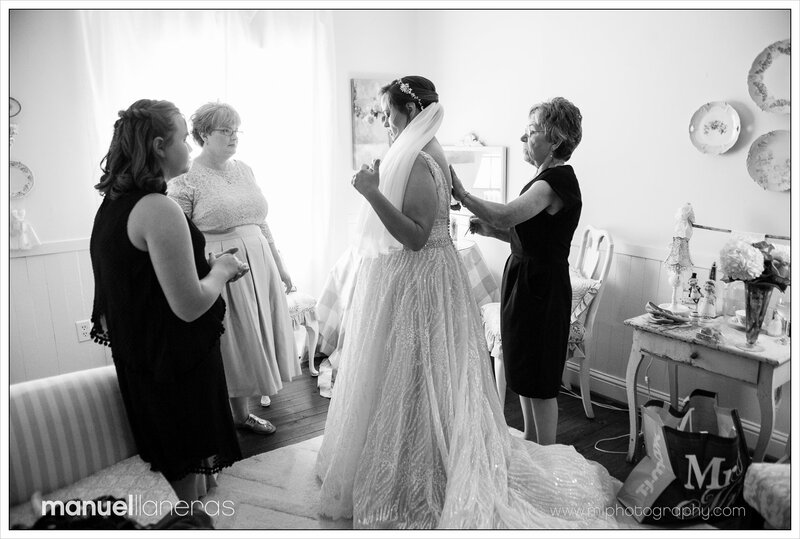 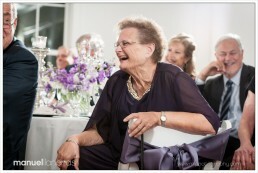 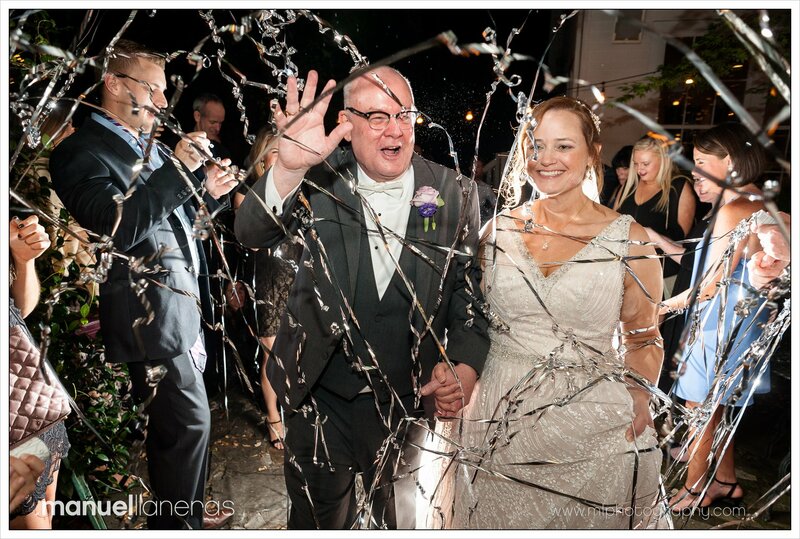 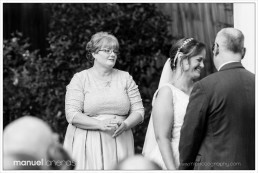 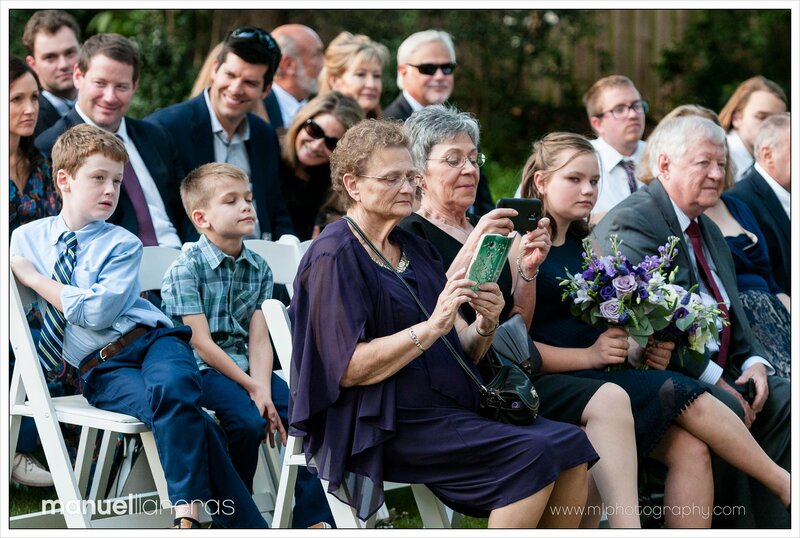 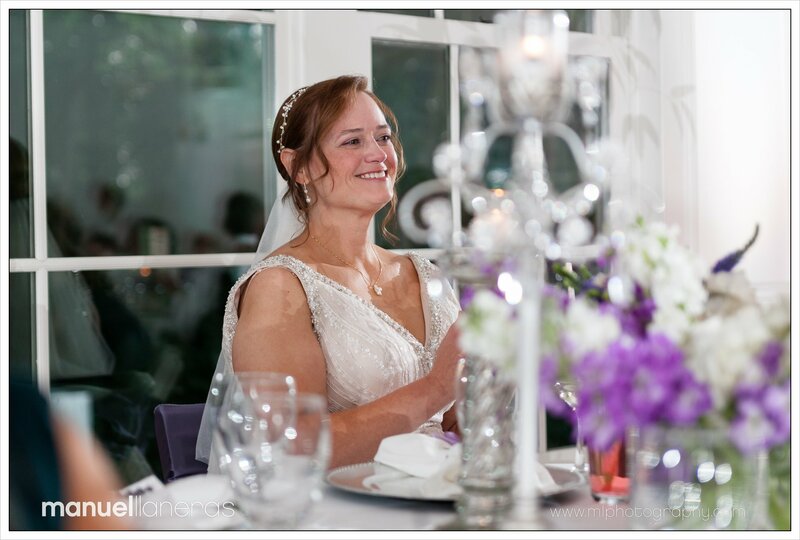 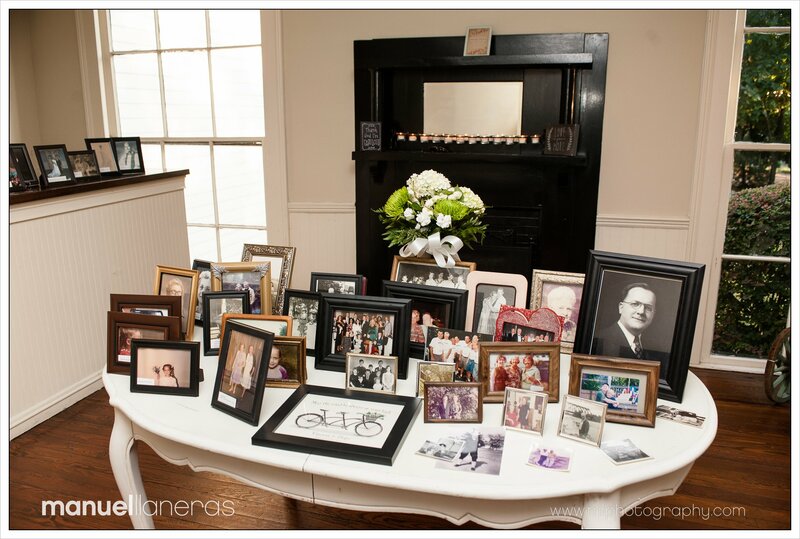 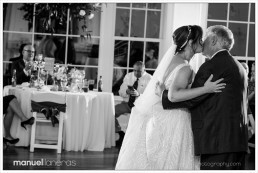 Julie Stephens, as always, made sure that it was a wonderful experience for the bride and groom and all those involved. 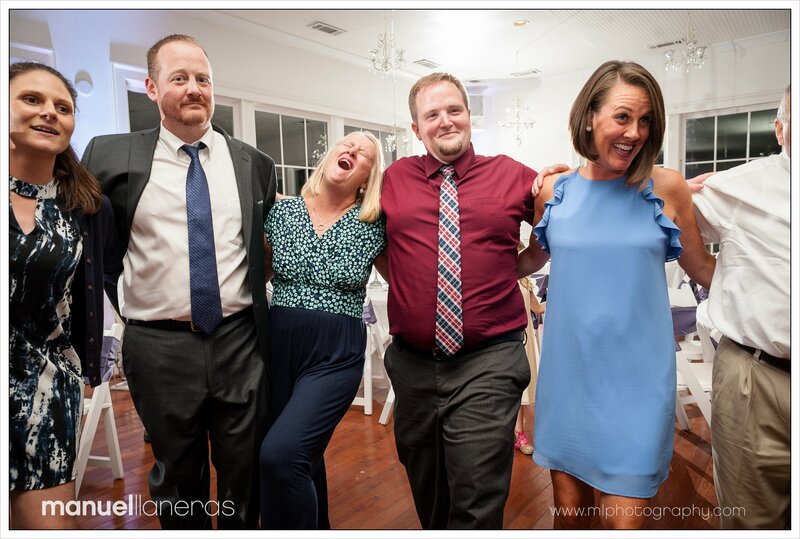 Myself included. 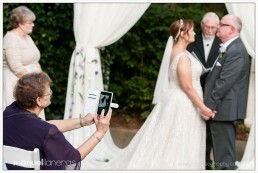 In many ways the wedding was non-traditional. 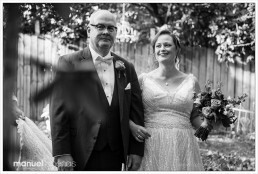 Hope and Vincent’s emphasis was on throwing a party, and as such they started out with a cocktail hour before the wedding ceremony. No hiding of the bride before the wedding. 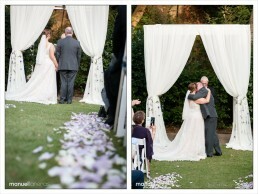 They said “the bride and groom are the hosts and will be present throughout”. 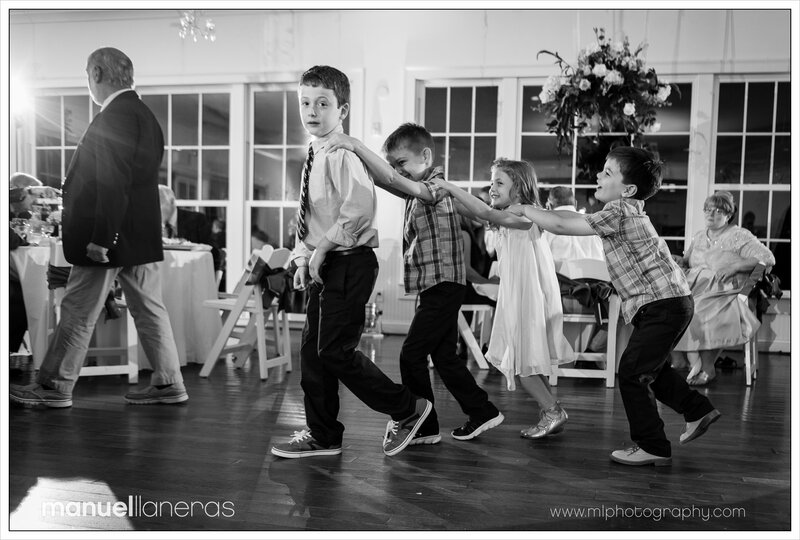 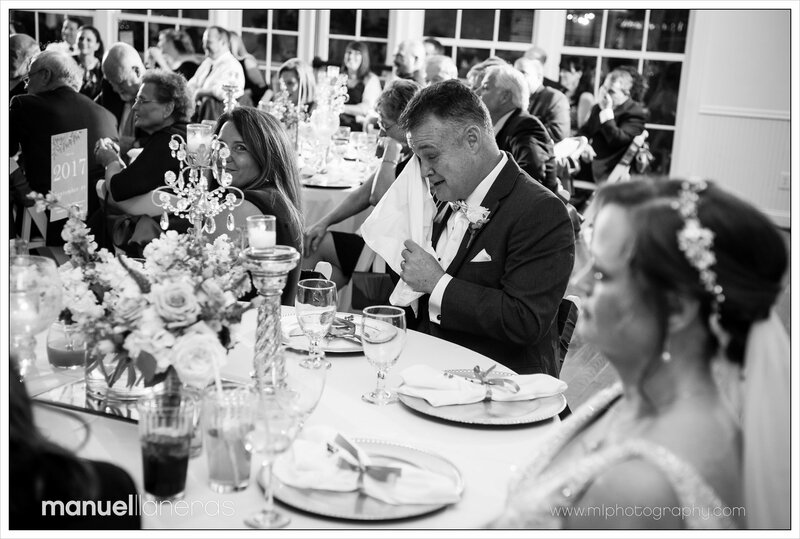 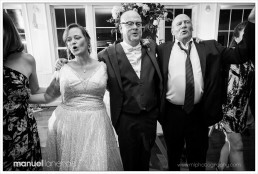 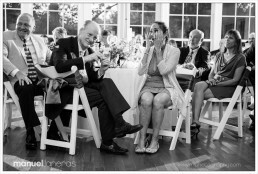 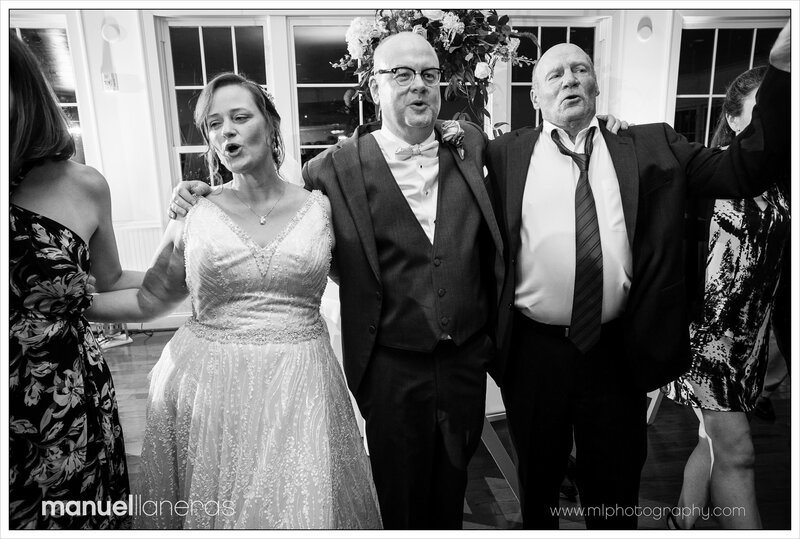 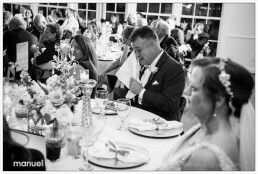 As a documentary wedding photographer (wedding photojournalist), I work unobtrusively so as not to interfere with the moments as they unfold throughout the day. 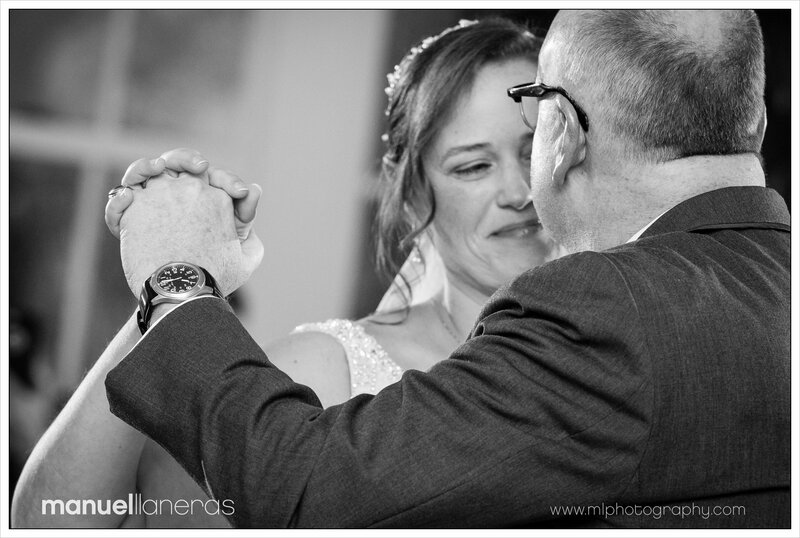 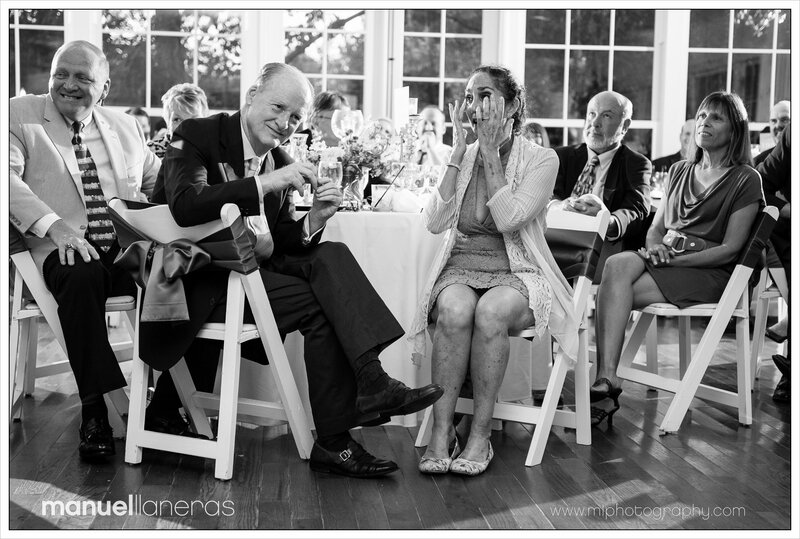 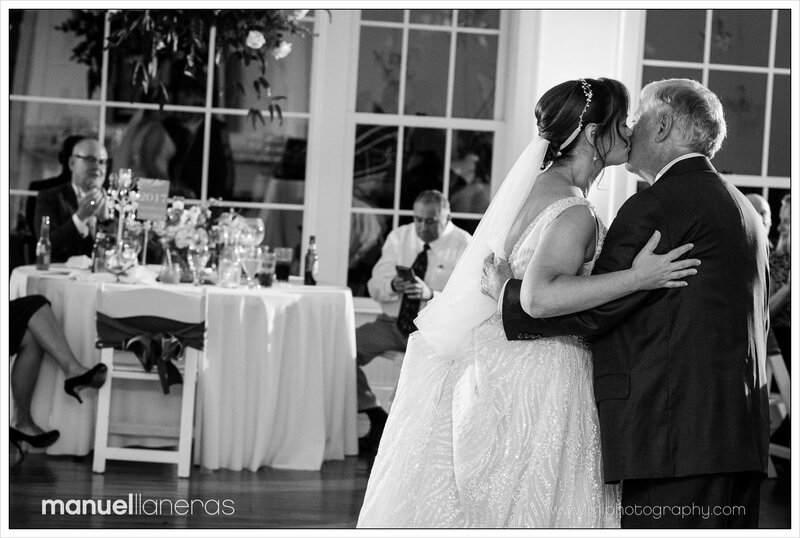 I think it was a privilege to be able to document the emotions and excitement of their wedding day. And thanks to Rahmeek Rasul for helping me photograph the event. 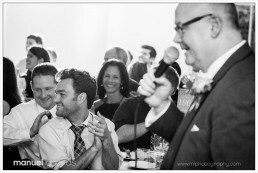 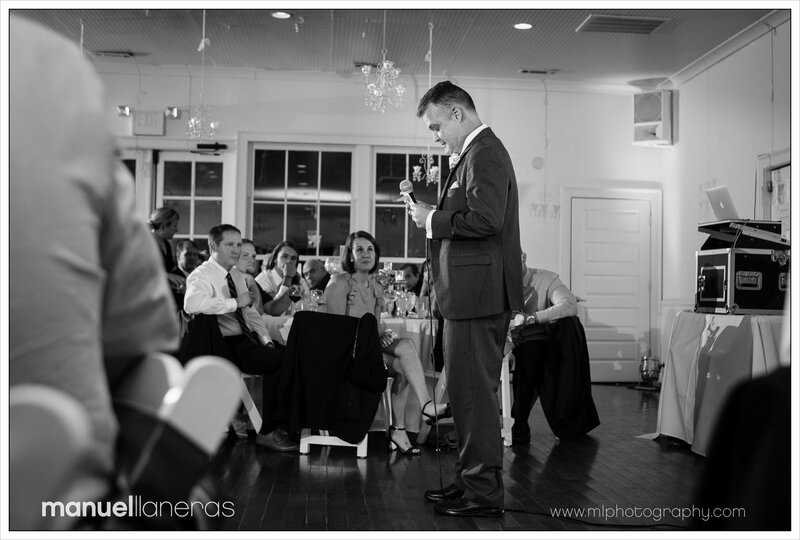 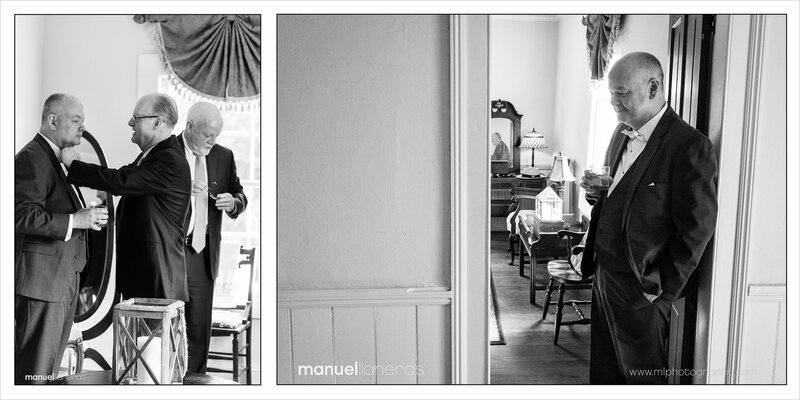 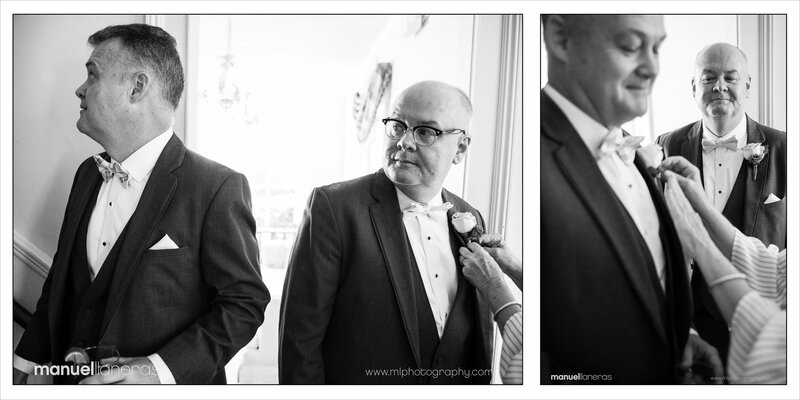 Here is a selection of my some of my favorite images from their Kimball Hall Wedding.